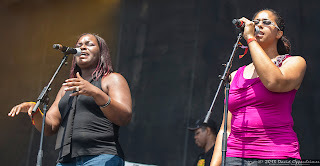 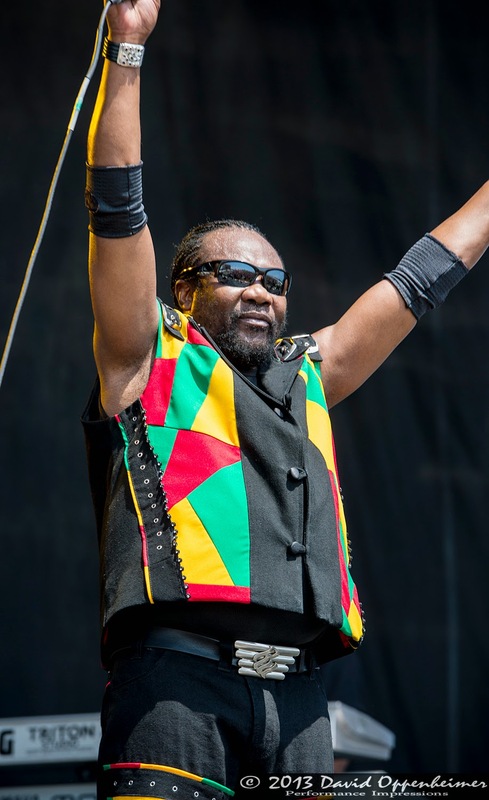 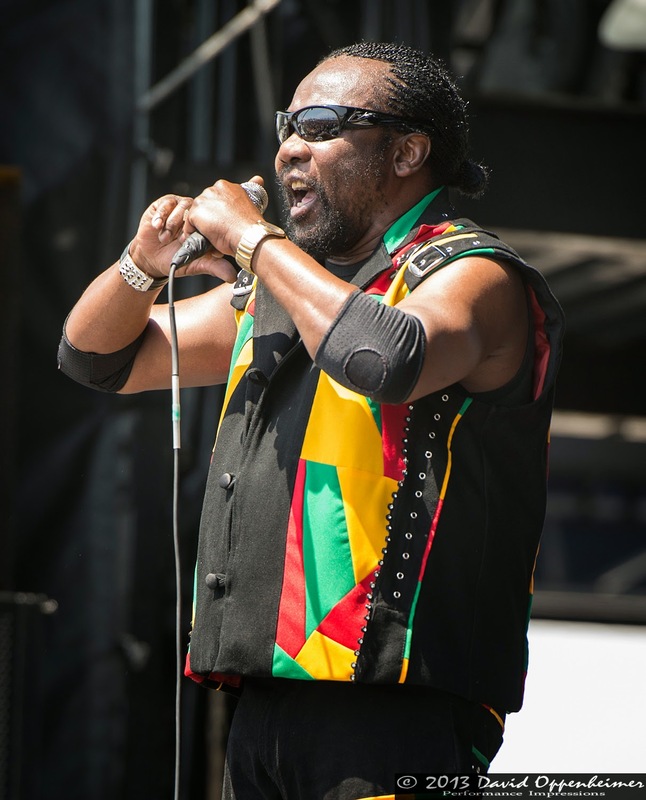 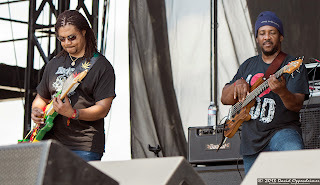 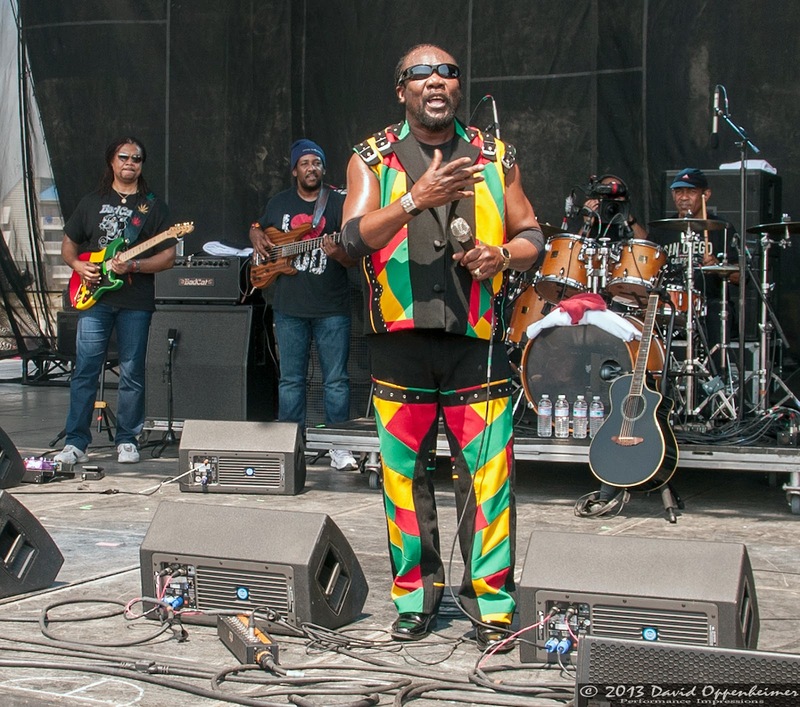 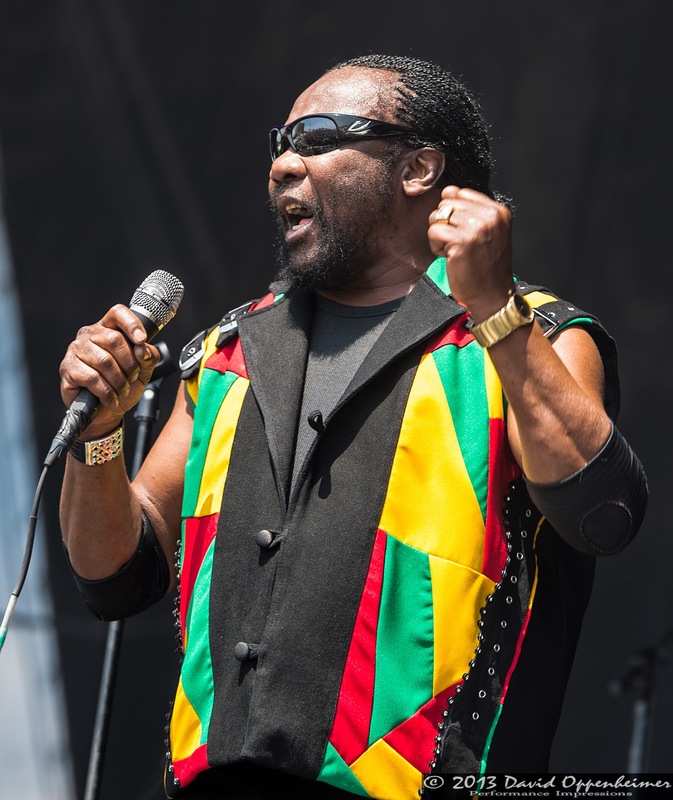 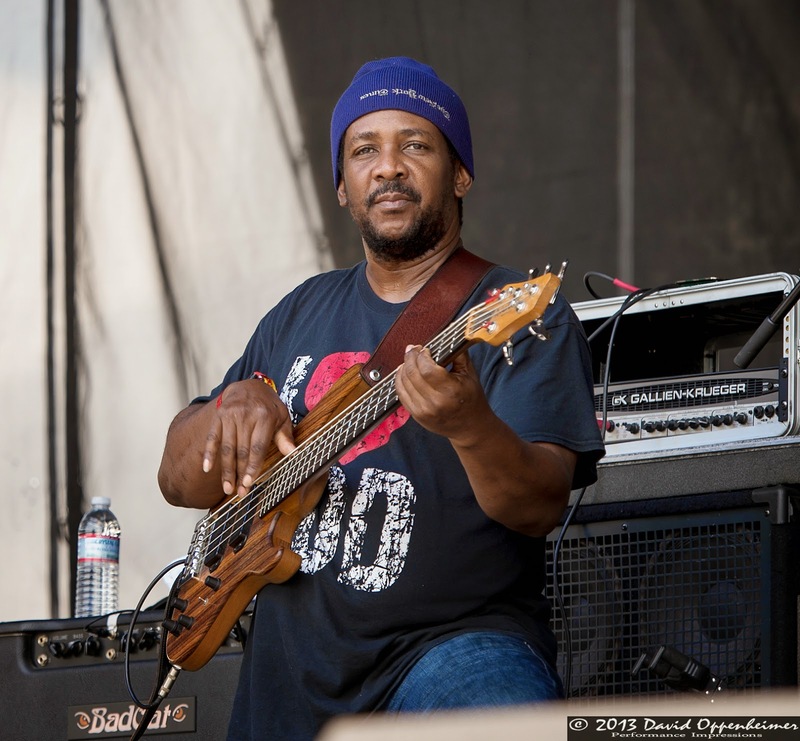 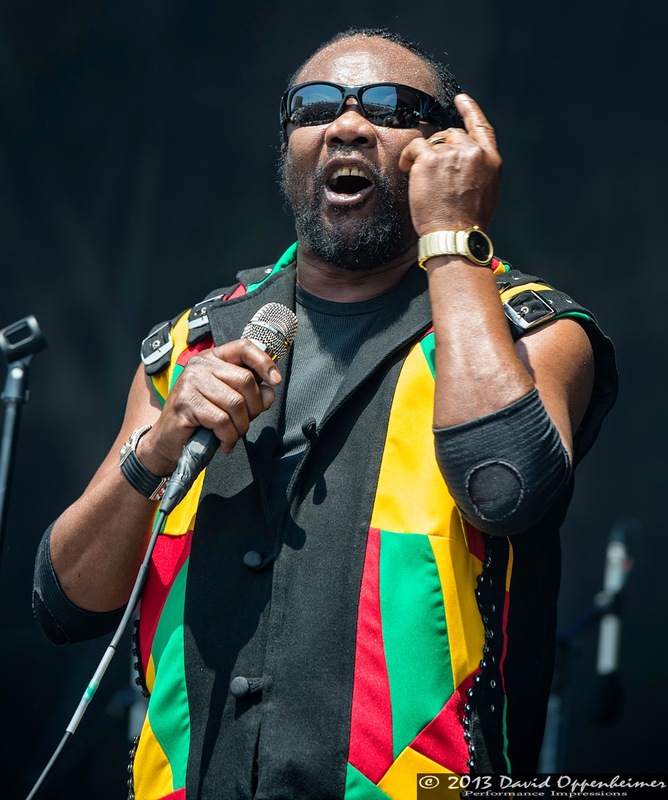 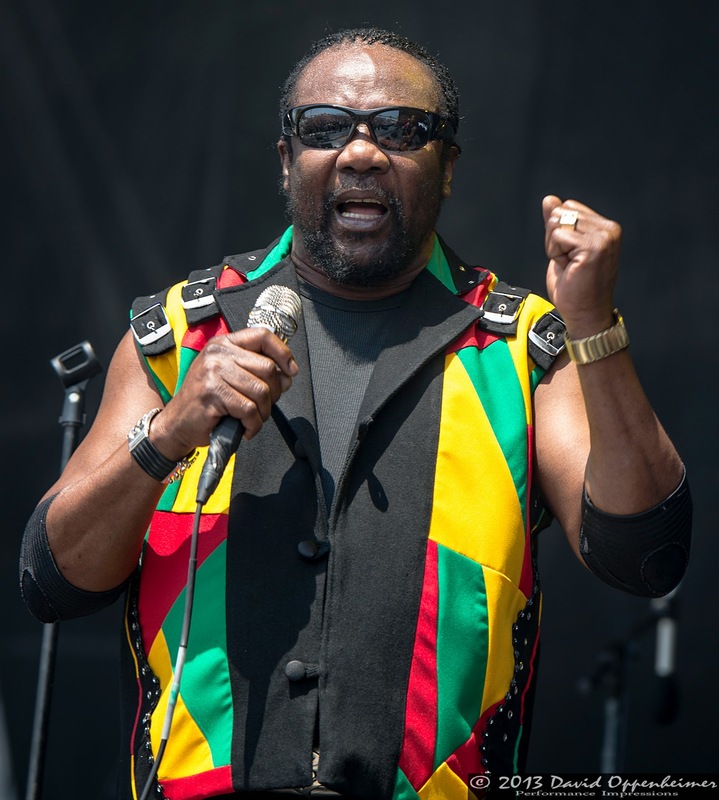 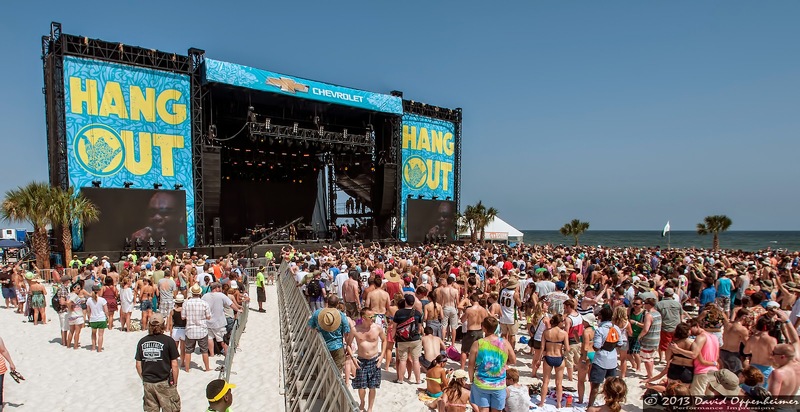 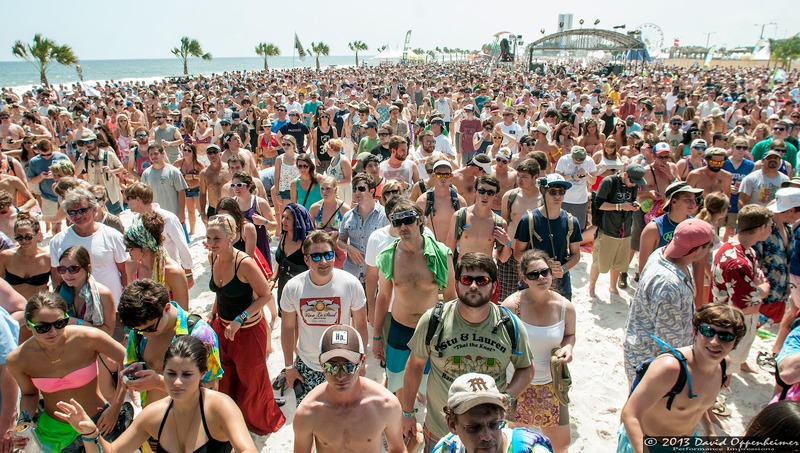 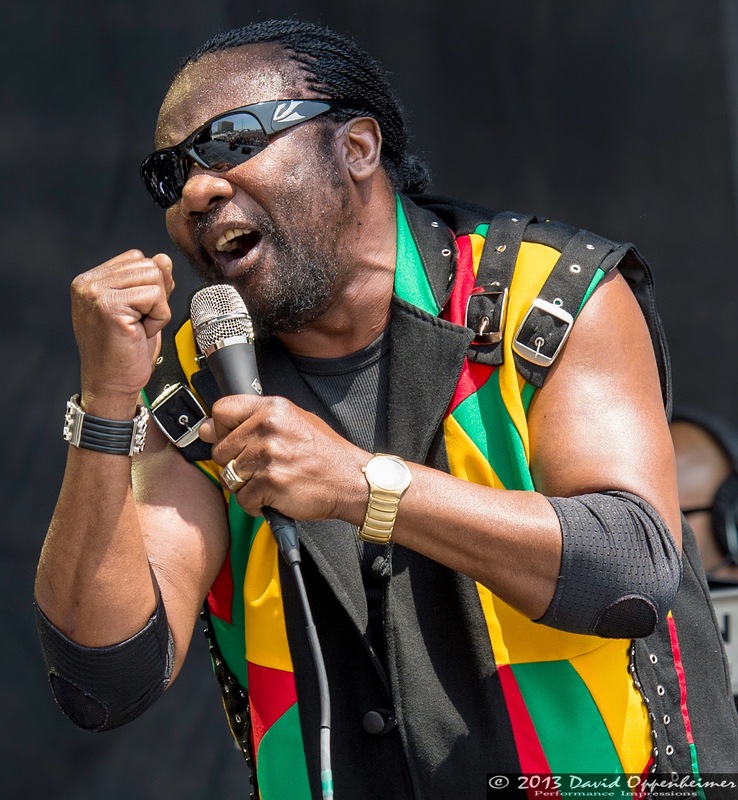 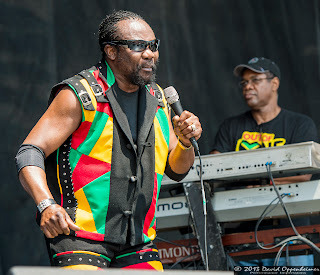 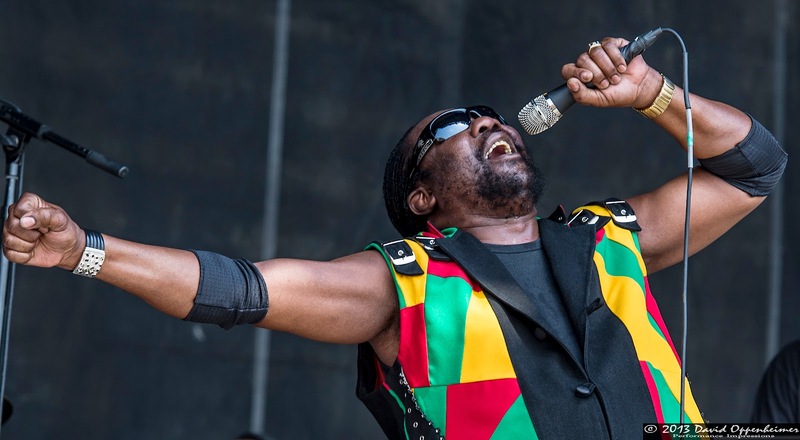 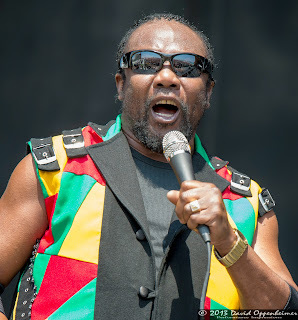 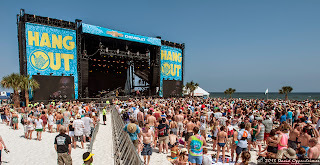 Toots and The Maytals, arguably one of the best reggae bands of all time, performed this past Friday, May 17th on The Chevrolet Stage at the Hangout Music Festival in Gulf Shores, Alabama from 2:30-3:45. 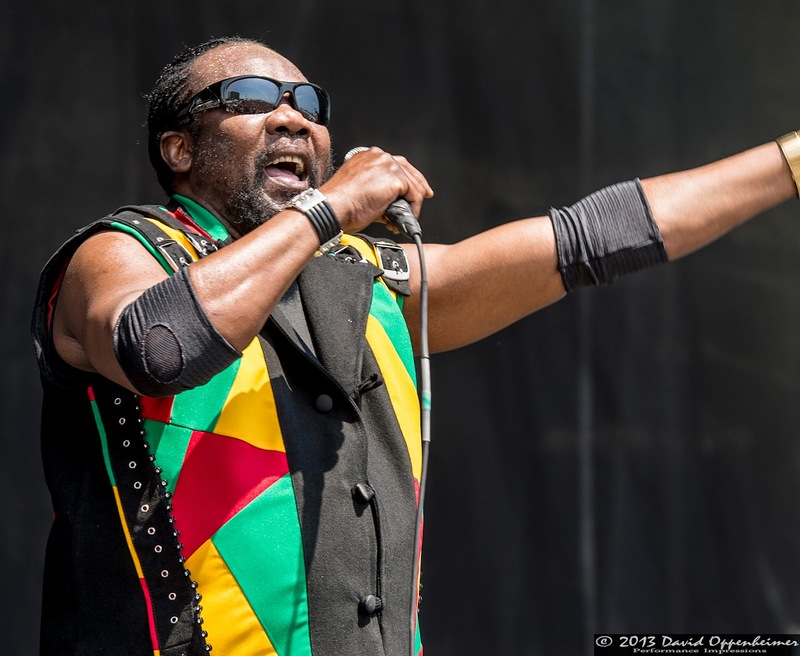 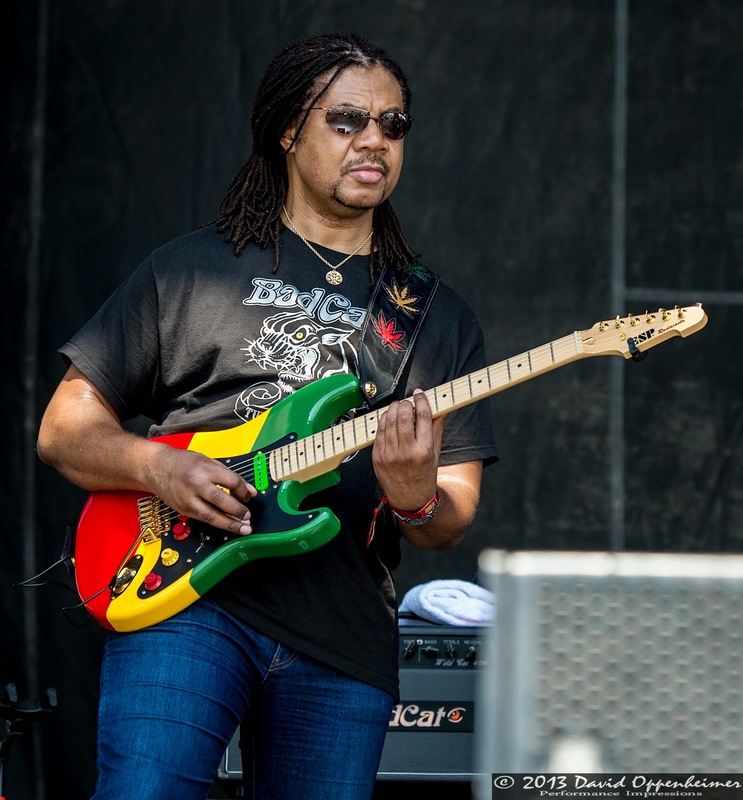 Being right on the crisp palm tree-covered beach in the afternoon sun, the Jamaican roots reggae band was easily one of the most fitting performances of the weekend. 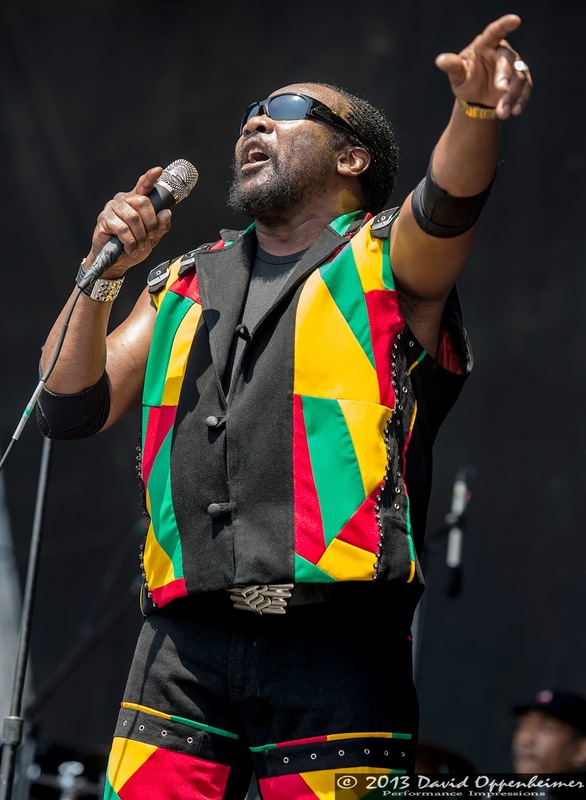 The Maytals have been around since the 1960’s, and even after all these years they are still radiating good vibes on their audience. 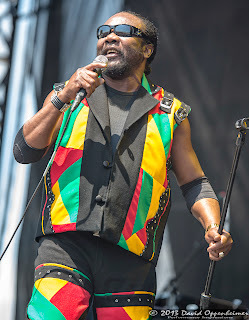 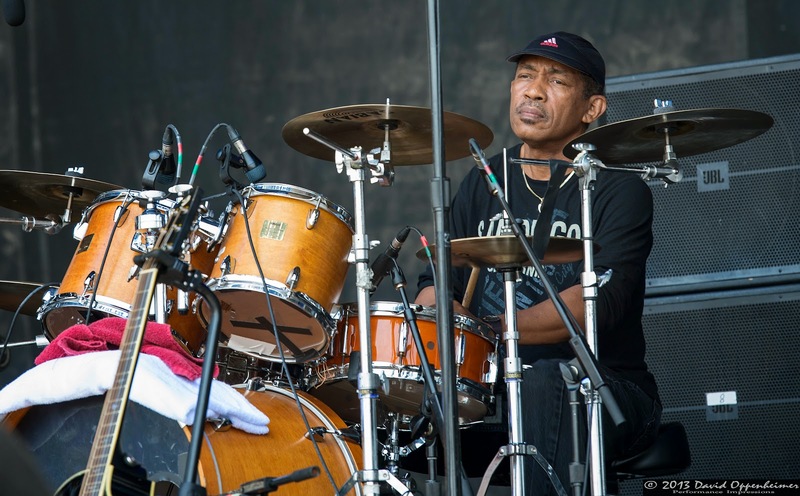 It is hard to believe that front man Frederick “Toots” Hibbert is 70 years old. 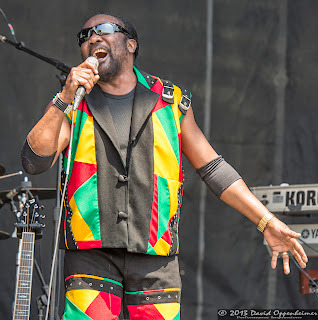 Update: Future tour dates are currently on hold while Toots (70) is recovering from injury from being hit in the head while performing last month. 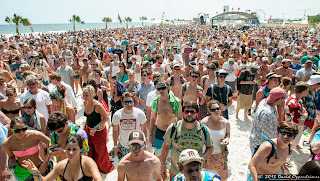 He has also file a lawsuit against alleged bottle thrower William Connor Lewis who has been charge with felony assault. 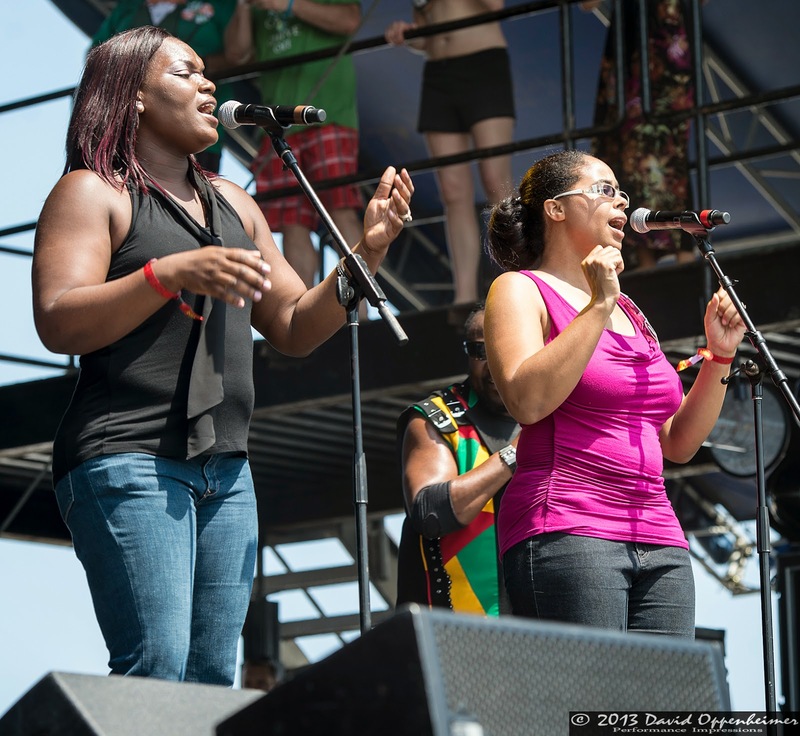 His soulful voice provides passionate leadership for the beautifully crafted rhythm and background vocal section. 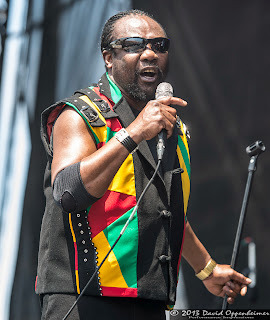 These guys played a solid variety of songs in their set, including “Pressure drop,” “Monkey Man,” and a cover of John Denver’s “Take Me Home, Country Roads.” Any true reggae fan will tell you that Toots and The Maytals is not a performance to be missed.